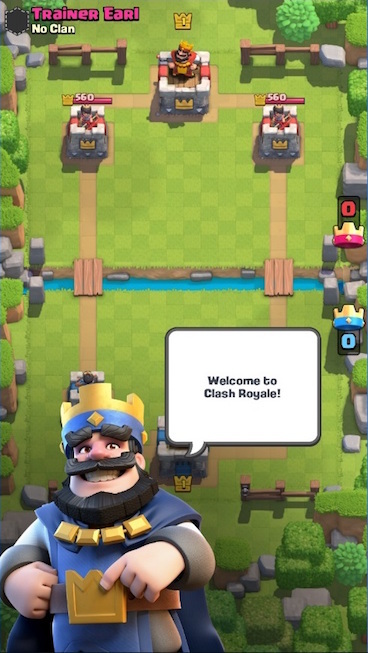 SuperCell just made a post and YouTube video on how to host your own tournament in Clash Royale. Tournaments are a lot of fun, so I thought I would make a post about here as well. If you would like to join a tournament you can find a tournament in the comments here on this article to join, just reply with a comment with your . If you would like to host your own tournament please post a comment here with the details needed to join. That could be the name of the clan people would join to get in the tournament, link to a signup form or any other information. 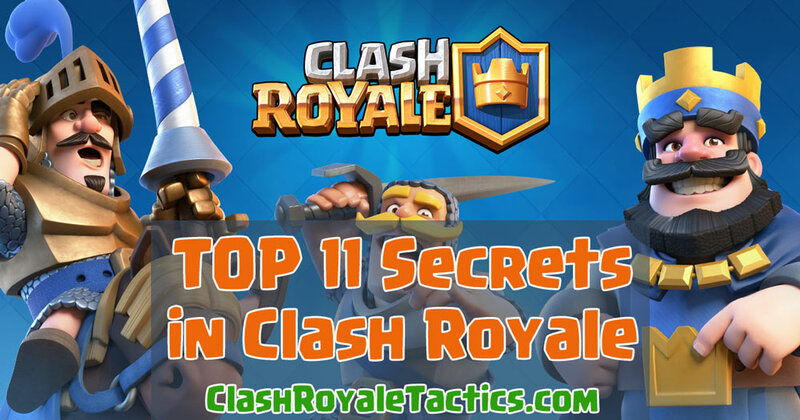 You can see Clash Royale’s guide to hosting a tournament in the video posted below. 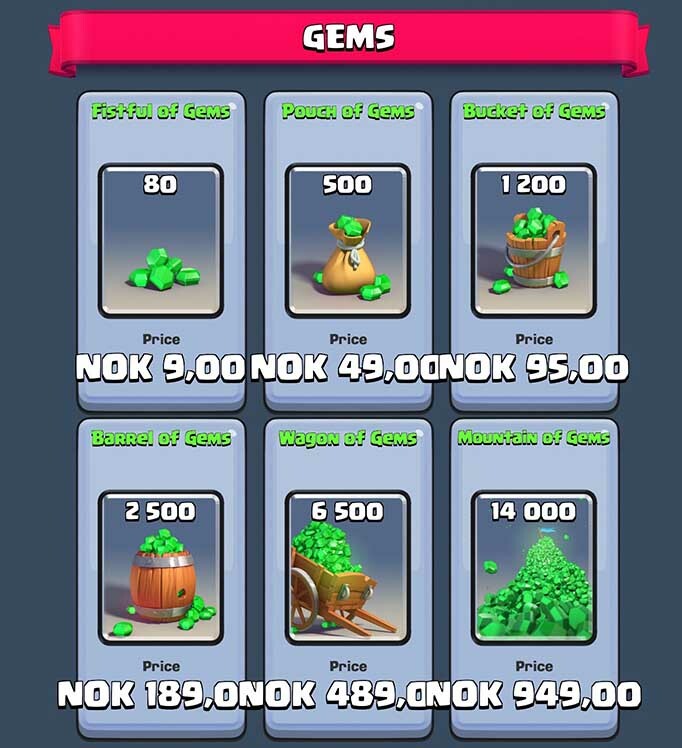 How to create a Clash Royale tournament. If you don’t want to watch the whole video, here is a quick recap. 1. 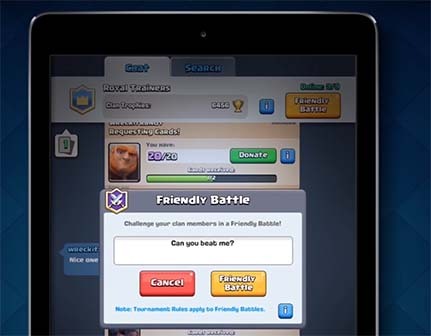 Create a tournament clan. The best way to host a tournament is to create a clan the players join temporary for the tournament. Then you are sure that matches are played against the right people and everything is easier to keep track of. Just tell the members of your origin clan first what is going on so they let you back in again afterwards. Announce your tournament by leaving a comment here on this website. You can also announce it on our Facebook page and I will make an official post about there as well so that everyone clearly sees it. I also suggest using the Clash Royale forum and Reddit to announce your tournament. 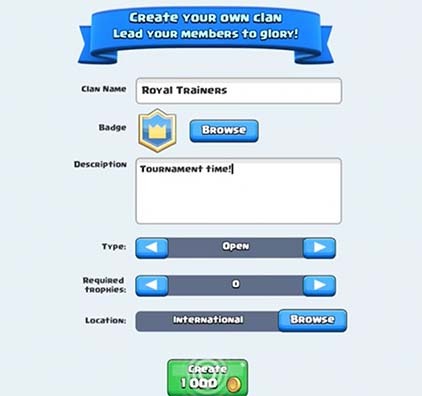 Remember to let everyone know about which clan to join for the tournament and what time it will start, including the time zone if it is an international tournament. Also let people know what the format will be, it could be single elimination, best of 3 or maybe even best of 5. 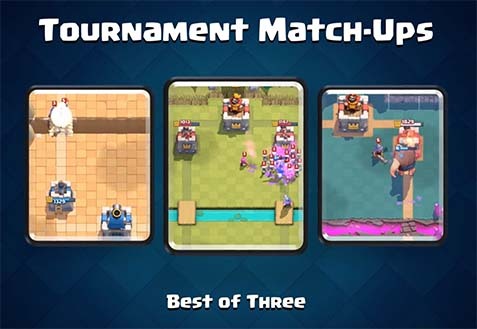 There is currently no way to create tournament brackets inside Clash Royale, so you will have to use some other online tool for this purpose. 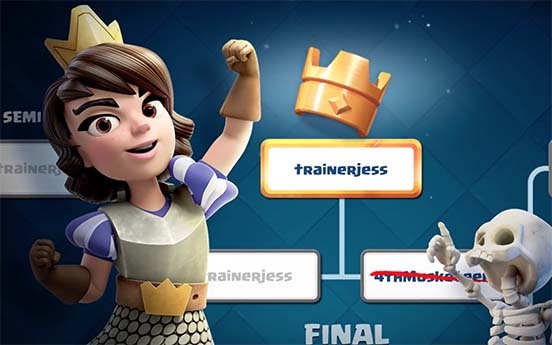 SuperCell recommended Toornament.com to keep track of your tournament bracket. I have not tried it yet, but it looks like it is easy to sign up and register your tournament there. At the moment there is a tournament available there that you can join as well. Announce in your clan that the tournament is starting. Keep track of all the matches and update your bracket when you get results in. There is no way to do this automatically at the moment, so you have to look in your clan chat to see what is going on. Matches start when people challenge the right opponent to a friendly match. After the tournament is done you can announce the winner and award the price if you have any. I would love to hear about how the tournament went so please leave a comment about it here as well. Hope to get lots of tournament action going soon. Hope to see lots of tournaments being posted here soon. If I’m available I would love to join any hosted tournaments as well. Just make sure you post enough info, let everyone know which clan to join and when the tournament will be, including the time zone. Huge Clash Royale Draft Battle Tournament Tonight ! Hello Jessica.thanks for sharing .Would prolly joined in few hours with the name soldat_ibi.hope there will be space by then.i have to wait for my previous war chest to unlock. What a great tournament i enjoyed myself.thanks so much for sharing .came out 2nd in your tournament.